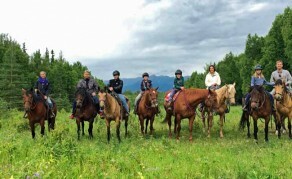 A beautiful Alaska guest ranch offering a variety of activities and adventure. 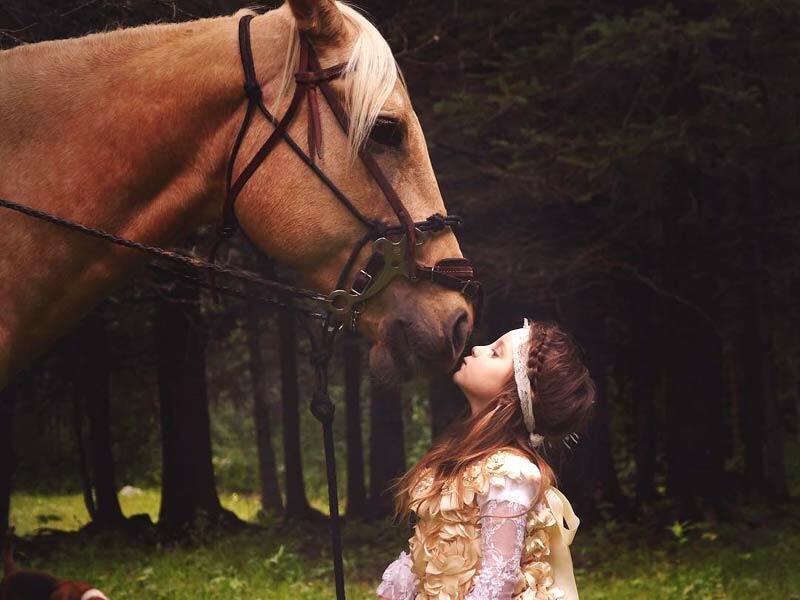 Visit our authentic working ranch for trail rides, day camps, lodging, weddings and events venue and more! 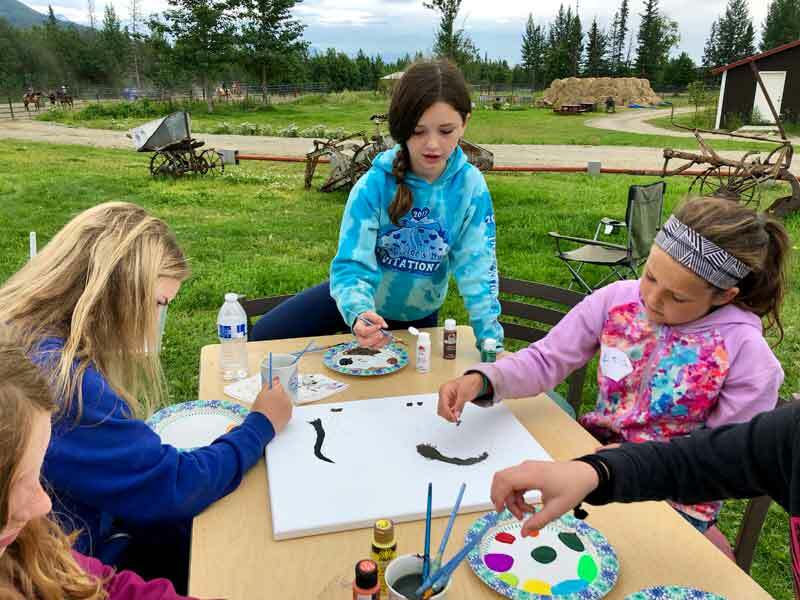 Our guest ranch is nestled at the foothills of Lazy Mountain near Palmer, AK which is only a short 50-minute drive north of Anchorage, Alaska. 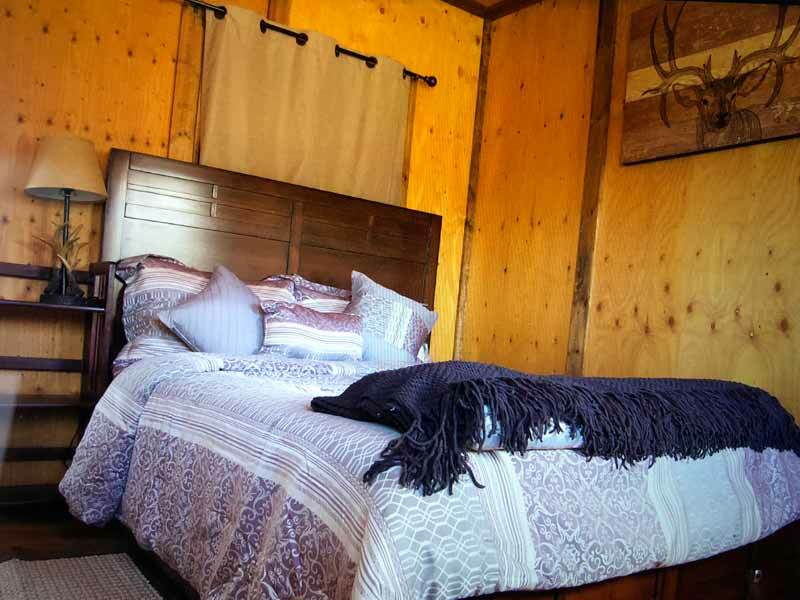 Our convenient location is the perfect jump off point for many popular Alaska attractions. Stay a few nights with us and enjoy trail rides or time with the animals on the farm. 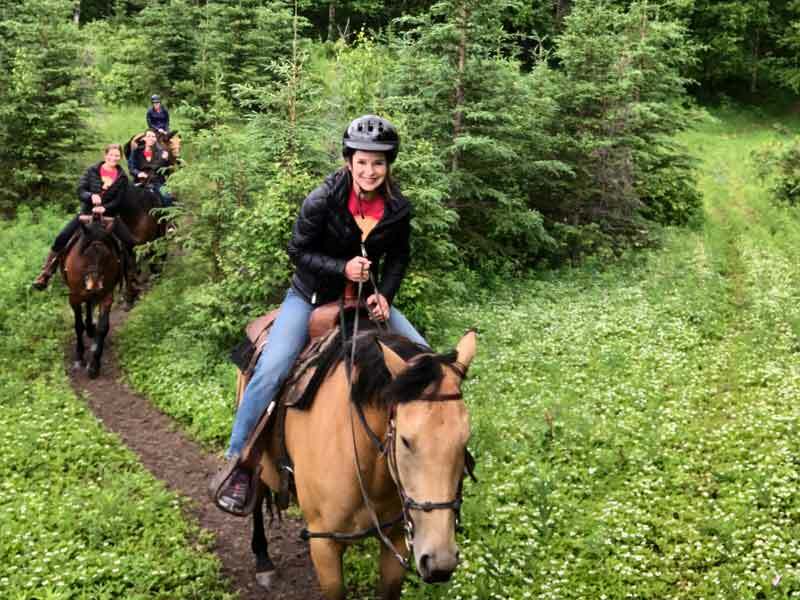 Put your feet up or in a pair of stirrups and hit the trails around our beautiful 100-acre Sunderland ranch featuring elk, cattle and horses. Plan your wedding or event in a beautiful farm setting surrounded by mountains and lush green fields. Our wedding venue can accommodate up to 150 guests and has lodging for up to 14 Guests. Went out with Elijah yesterday. What a great way to de-stress after a long day at work! So fun! Elijah was a great guide. We celebrated our daughter’s 7th birthday party at Sunderland Ranch. What a memorable experience! The horses and handlers were so wonderful. All the kids and kids at heart had plenty of ride time, and that scenery … Just wow! There is no mistaking that these people have an incredible love and passion for people and what they do, and it made our time at the ranch unforgettable. We cannot wait to come back!! Thank you, Sunderland Ranch, for everything! Y’all are the best! I stayed here two weeks while working at the state fair. The hosts and accommodations were wonderful! A very peaceful, beautiful setting. Highly recommended. Visit our guest ranch for a farm tour and get an up close look at farm life and the animals we work with. These are great day trips for kids and adults alike. Sunderland Ranch offers three levels of boarding to choose from. As a bonus for being a monthly boarder, you will have access to many private and public trails to ride right from our ranch. We also have all equipment for practicing your favorite rodeo or English events. Each year we raise a limited supply of hight quality cattle and elk and offer them for sale. You can’t find better quality meat anywhere in Alaska for your freezer. Call for information and pricing.